We all have it happen. It’s mid-afternoon and we get restless, tired and just out of sorts. Sometimes we feel like napping and other times we just don’t know what to do with ourselves. But did you realize that your furry babies also start to feel that way? Watch them and you’ll see they too get restless around the same time you do. Roxy hasn’t guest posted in awhile and we have both missing having her speak her mind here on the blog. Which is why we put our heads together and came up with the ways a dog beats the afternoon blahs. 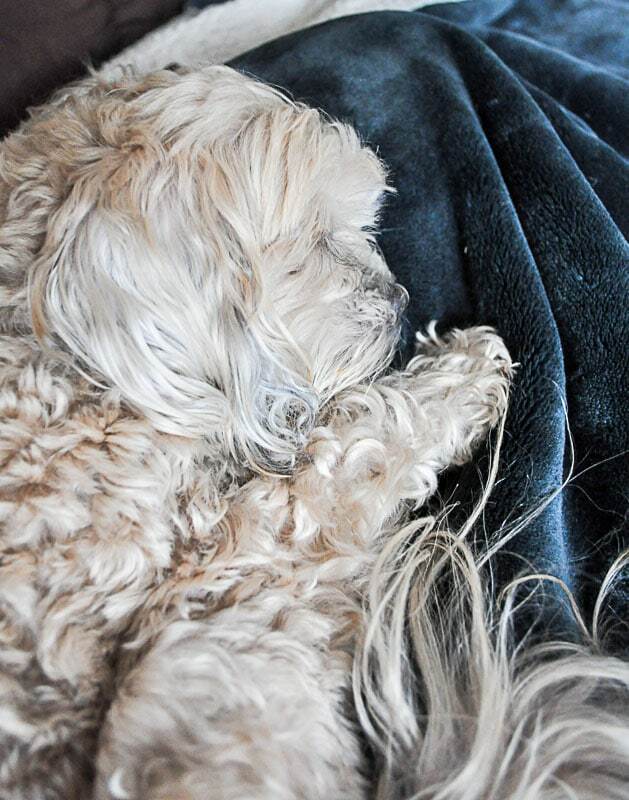 Roxy will let you (pet parents) know what do with your dog when that mid-afternoon blahs hit. She states, that helping your dog with those afternoon blahs may also help your own afternoon blahs. Hi Guys, Roxy here. I know it’s been awhile since Mommy has allowed me to jump on the blog and speak to you all. I’ve graced your presence on social media though, so hopefully, that kept you company while you waited for me to make my appearance back here. I am thrilled to share with you all humans how this dog beats the afternoon blahs. I shall tell you my ways and you will let your furry ones know so that if we work together, we can beat them! Who doesn’t love the feel of the wheels under you and the wind in your hair? 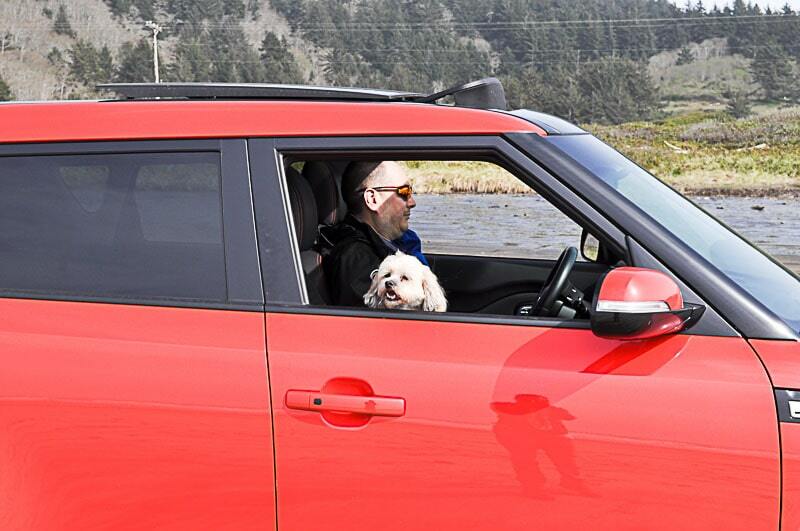 What about all those amazing smells when you stick your head out the window? Oh wait, you humans don’t do that. Why not? It feels amazing and really recharges you. Try it next time with your dog and you’ll see! 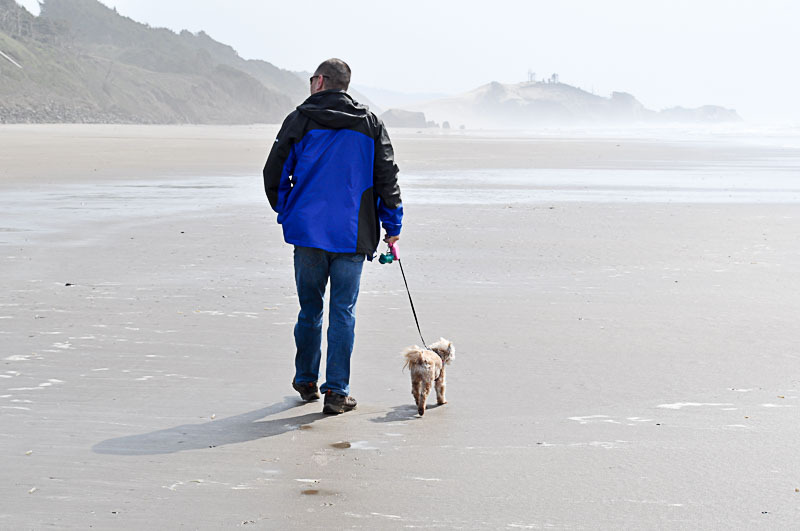 Getting yourself out and about and doing a little shopping sure helps that little doggy soul. We enjoy browsing just like you. Bet ya didn’t realize that ‘huh’? One of my favorite places to shop is PetSmart. Could you see that one coming? We took a trip just recently and saw this amazing Rachael Ray™ Nutrish® display. Mommy and Daddy had to grab me some new treats to try out because they like feeding me good food and let’s face it, I like to chow down too. If you haven’t run across the Rachael Ray™ Nutrish® snacks yet. 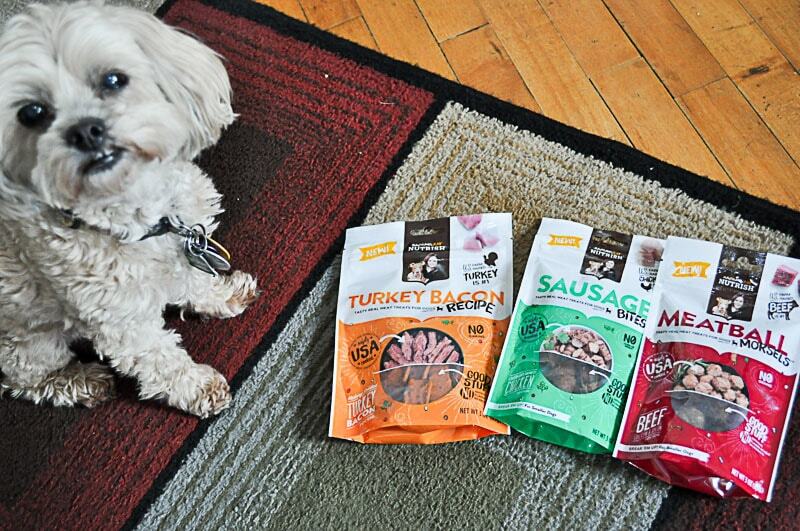 They are tasty real meat treats, just for me! Plus they are made from the real U.S farm-raised beef, chicken, or turkey and always the #1 ingredient. Never any ingredients from China and safely USA cooked with the world’s best ingredients. Yes, sire bob! Yum! Can you hear my tummy grumbling just talking about this greatness? Find some today near you, Rachael Ray™ Nutrish® locations. And before you go out and buy them, there is a coupon to save you more. Let’s go the next one. Because it’s not treat time yet and I might skip ahead at this rate! There is nothing better than a little walkies around the neighborhood. That fresh air and all those amazing smells. So many places to mark and get some exercise in. It’s always a grand time while out and about. Why don’t you all do it more often? We have to wait for you to take us and you always forget. 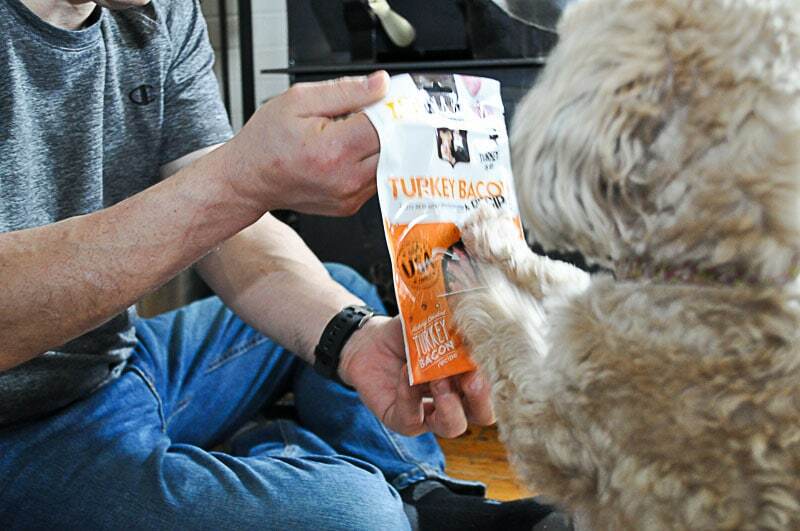 So get that walkies out and we’ll both be ready for our next item on our list! Time for my favorite part. Treat time! 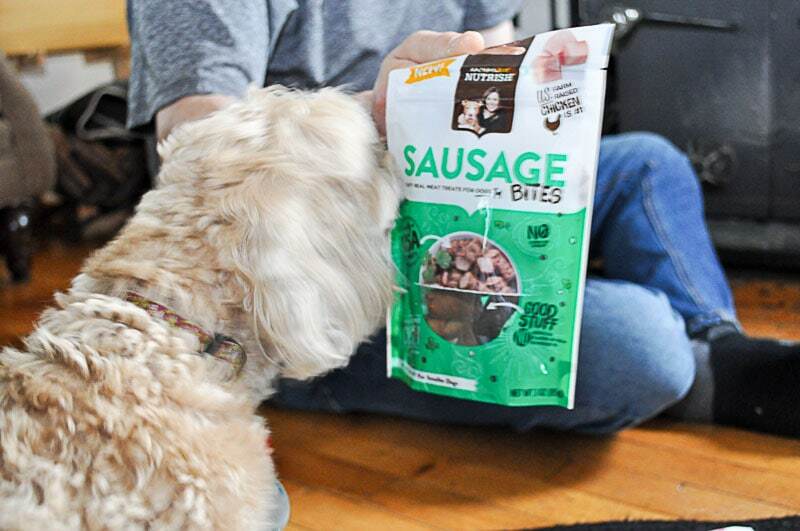 Just getting the yummy nummy Rachael Ray™ Nutrish® treats, it’s time to beg for a taste. A great addition to kicking out those afternoon blahs. 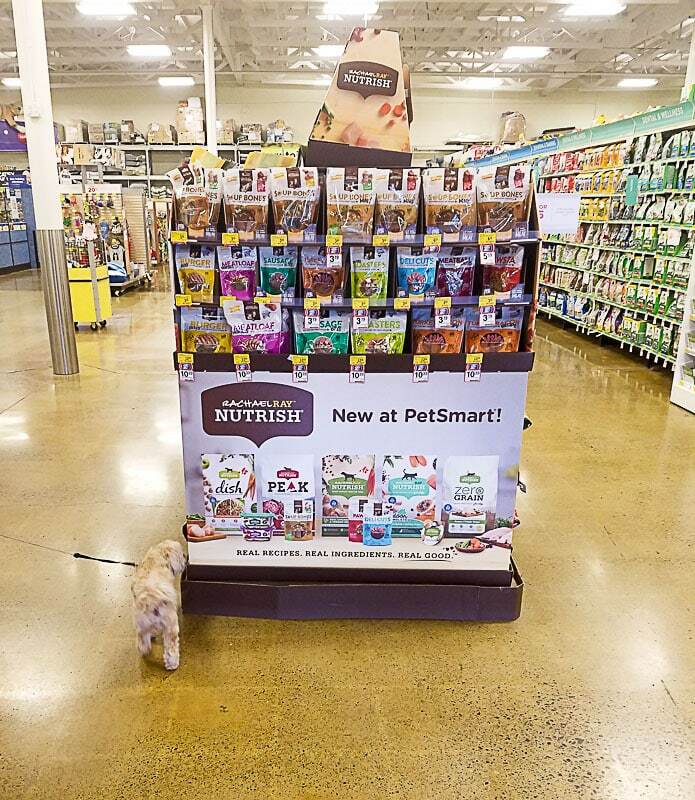 While we were out shopping, we grabbed three different varieties of the Rachael Ray™ Nutrish® treats. Yums! Rachael Ray™ Nutrish® Oven-Browned Chicken Sausage Bites – Guys! These little treats look just like food Mommy and Daddy eat. I couldn’t believe my eyes or taste buds for that matter. With no corn or wheat and no artificial flavors or meat by-products, my tummy thanks them. 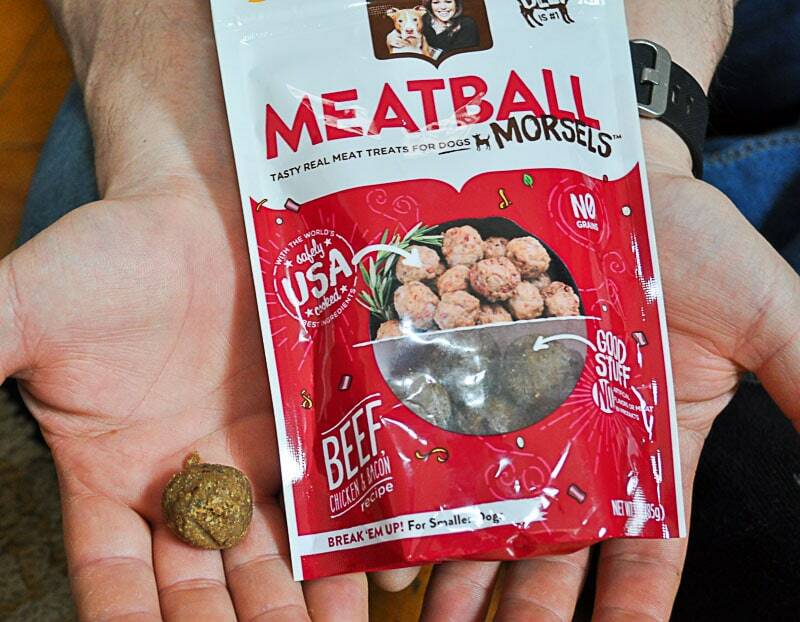 Rachael Ray™ Nutrish® Beef, Chicken & Bacon Meatball Morsels – only smokes, these were probably my favorites. These too truly look and taste like human food. I just can’t get over its made just for me! With no grains, artificial flavors or meat products and safely USA cooked with the world’s best ingredients. 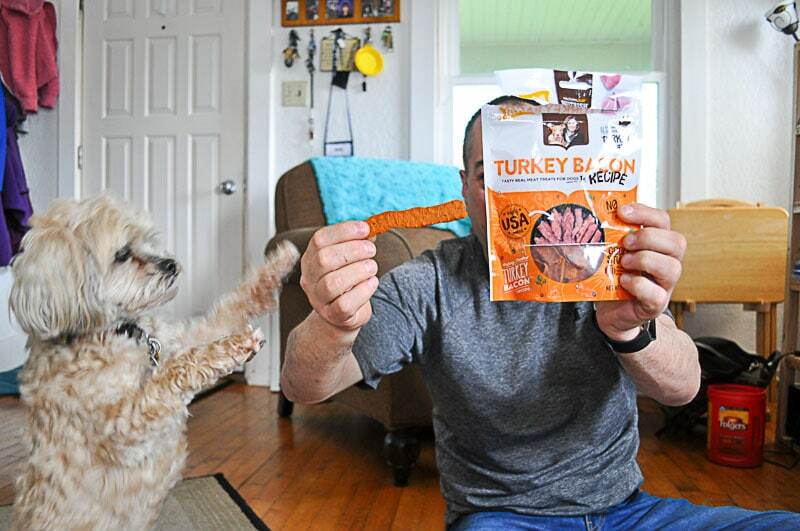 Rachael Ray™ Nutrish® Hickory Smoked Turkey Bacon Teats – once again grain free! YES, because we are pretty sure my little body may have a grain allergy, so finding these treats I could eat is the BEST. And real U.S. farm-raised turkey is always the #1 ingredient. So tasty. These are snacks we can count to beat those afternoon blahs! And last, but never least, a little snooze. The perfect way to kick those afternoon blahs is to take a little nap curled tight next to your mommy or daddy. And really, who doesn’t need a little snooze after doing all that activity above? 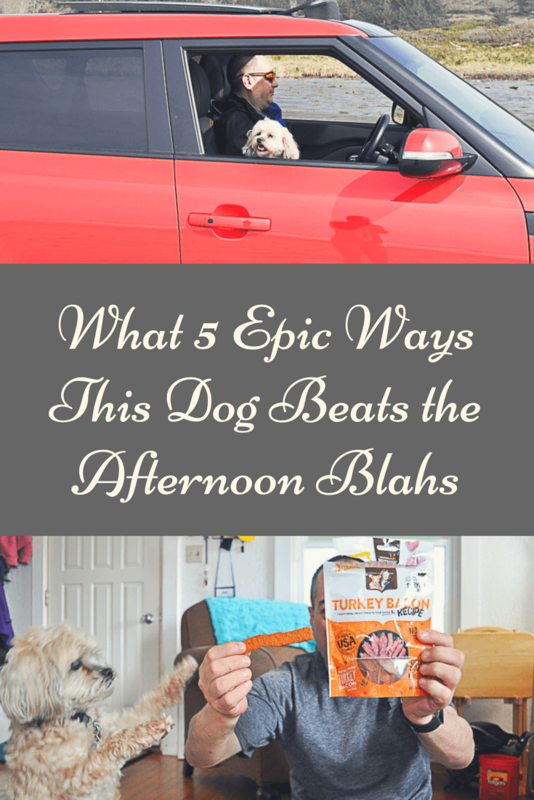 Now that I shared what 5 epic ways this dog beats the afternoon blahs, we want to hear how YOU and YOUR dog beat those afternoon blahs? Will you be trying some of our little tricks and tips? Don’t forget to grab your Rachael Ray™ Nutrish® coupon!